Long irons were in fashion at the WGC-Dell Matchplay in Austin last week and eventual champion Jason Day was just one of the players to swap in a 2-iron for the event. Some gusts at Austin Country Club reached 40mph at stages, so it was important for players to be able to fly the ball under the wind. To do that, Day decided to swap in a TaylorMade RSi 2-iron for the week. Rory McIlroy was another to opt for the long iron, putting a Nike Vapor Fly Pro 2-iron in the bag. He described it as ‘a good club’ for the Austin course and also suggested he was going to be using it during the US Open at Oakmont and the Open at Royal Troon. Patrick Reed surprised everyone by using a PXG long iron for the week. Reed, who is signed to play Callaway clubs, used a Parsons Xtreme Golf 0311 3-iron with a 104g UST V2 graphite shaft. PXG says its 0311 irons are ‘the world’s most forgiving golf clubs that launch higher, go farther, feel softer and have a sweet spot the size of Texas’. It was just over a month ago, after the Northern Trust Open, that we were reporting DJ was switching to PSi Tour irons. Now, it appears he has changed his mind as his old TaylorMade Tour Preferred MB irons were back in the bag in Austin. 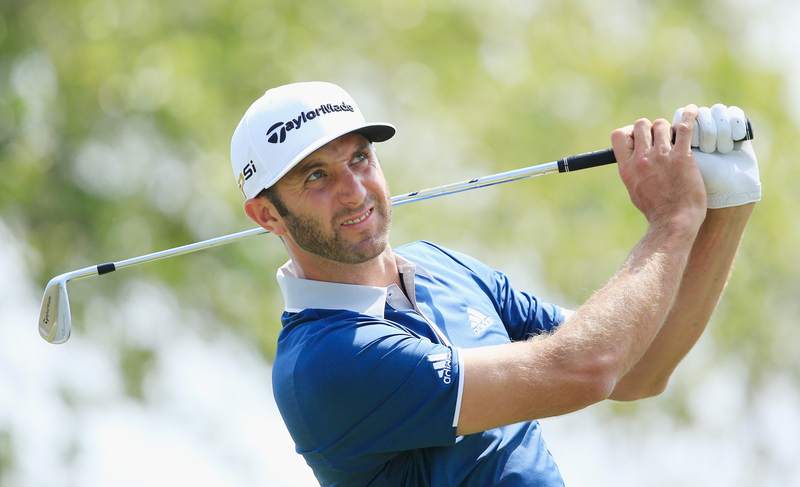 As he finished T4 and T14 with his new irons in the bag, the change might come as a surprise. However, some suggest he may have had some trouble adjusting to the cavity-back style of the PSi Tour’s and decided to go back to his trusty musclebacks. Phil Mickelson is known on the PGA Tour for changing his putter based on the speed of the greens at each event, so it wasn’t really a surprise when he changed from his Odyssey PM 18 prototype that has been in rotation since 2008 over to an Odyssey Versa #9 WBW. Mickelson didn’t make it past the group stage last week, losing a winner-takes-all final match to Patrick Reed, meaning he finished with record of two wins and a loss.